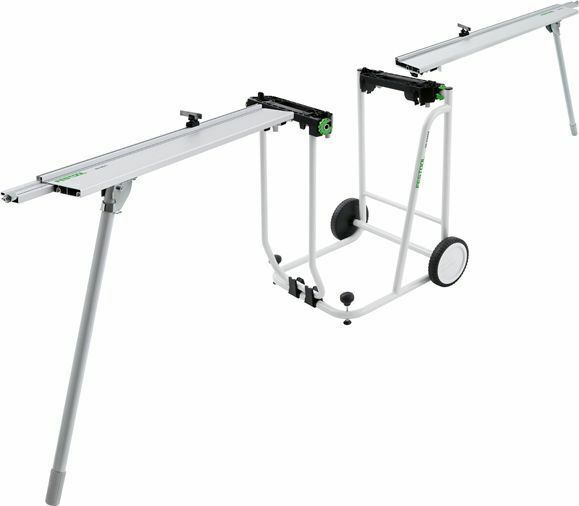 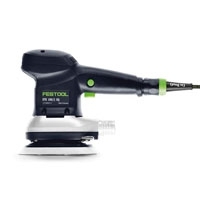 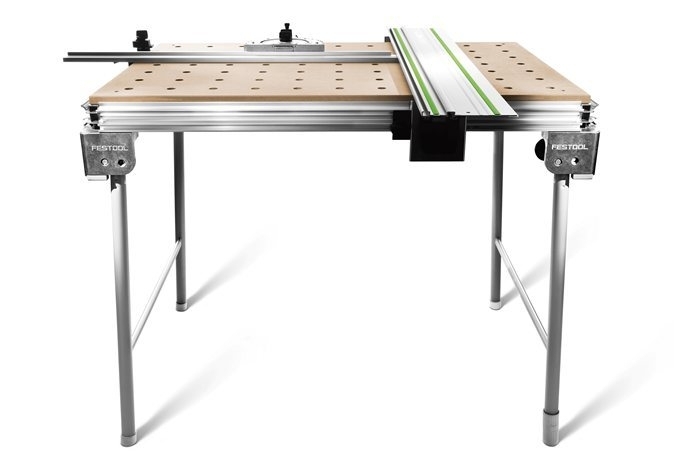 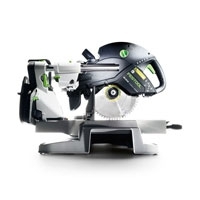 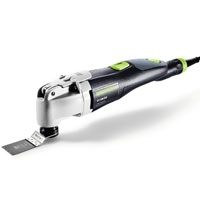 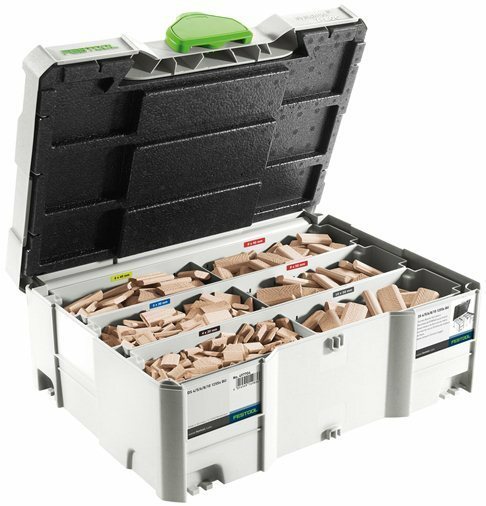 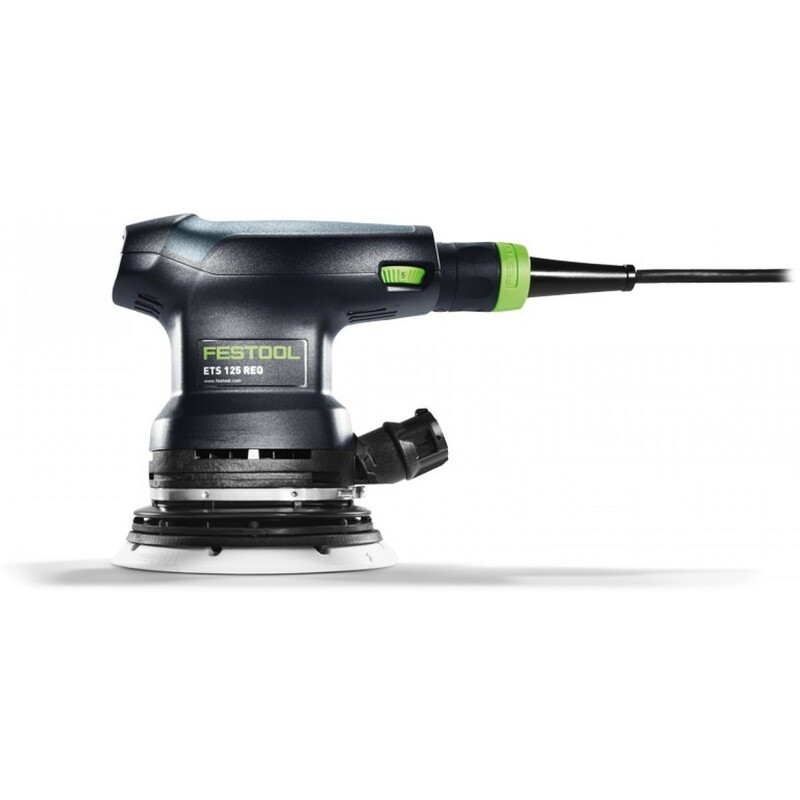 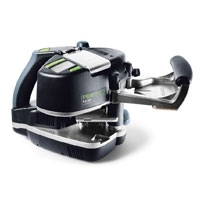 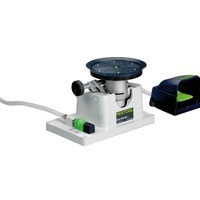 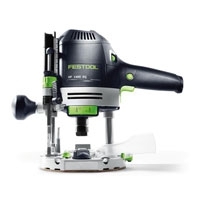 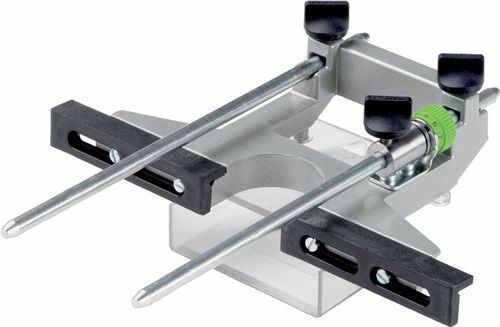 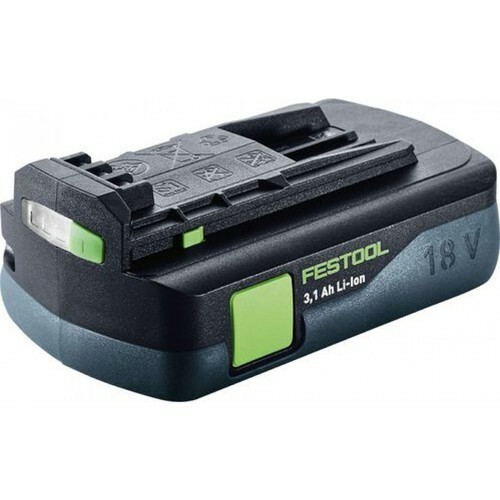 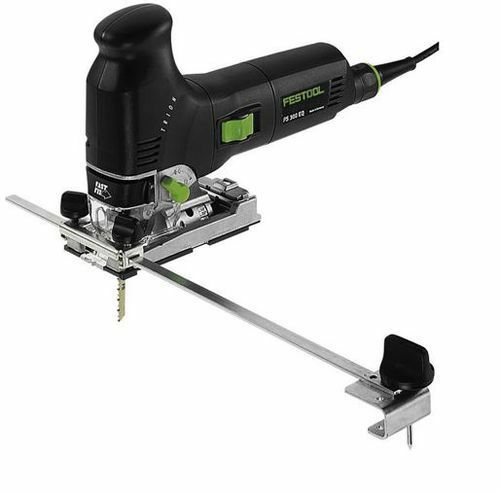 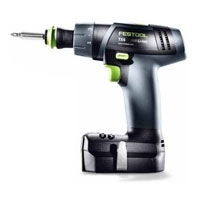 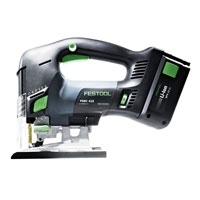 Festool's RG 130 diamond grinder is perfect for larger surface area applications. 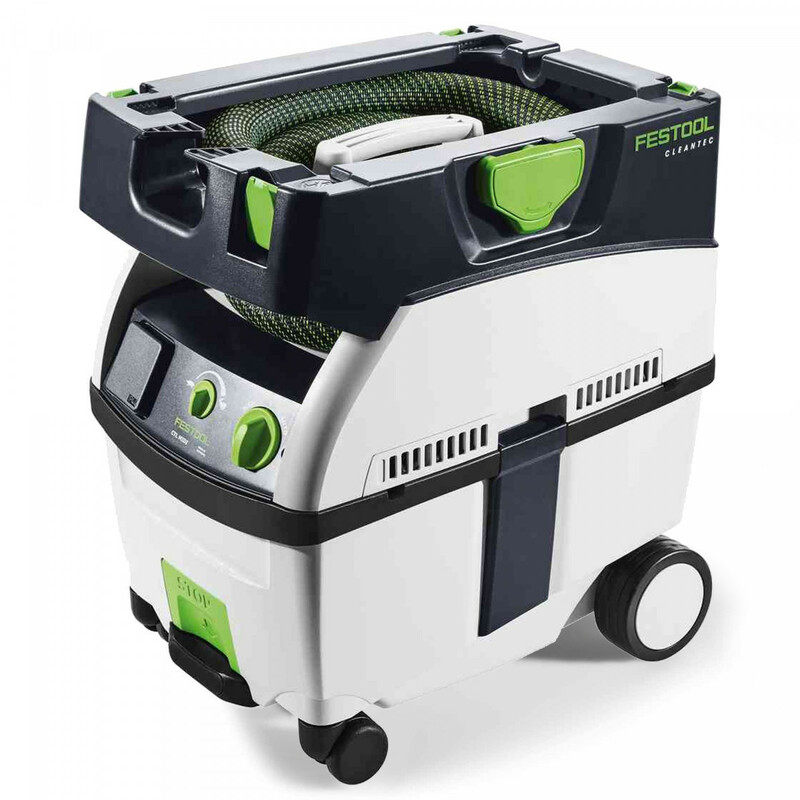 The machine removes concrete, screed and coatings on hard sublayers with maximum efficiency because the speed is adapted to the diamond tools. 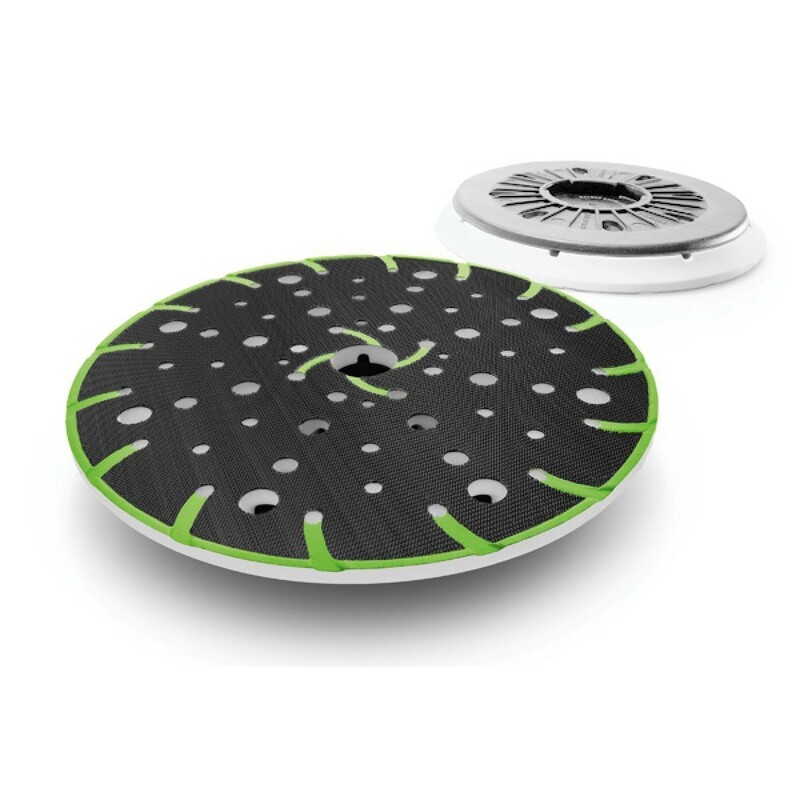 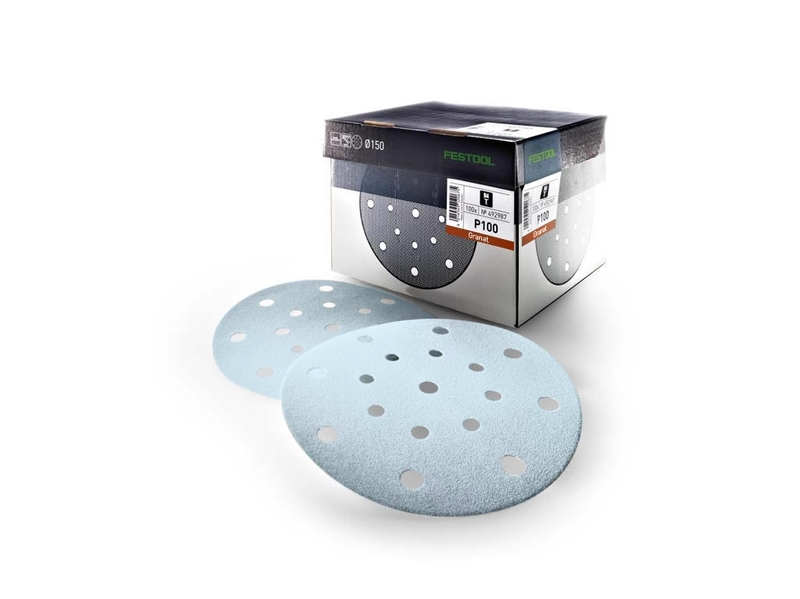 The folding cover segment allows you to grind close to edges, while the wall stop and 0.5 mm disc set back make damage to walls and edges impossible. 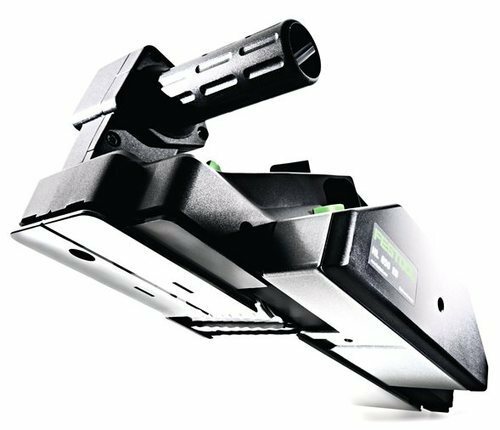 Vibration dampening on the auxiliary handle ensures less fatigue and the handle is adjustable with the ability to fold back completely. 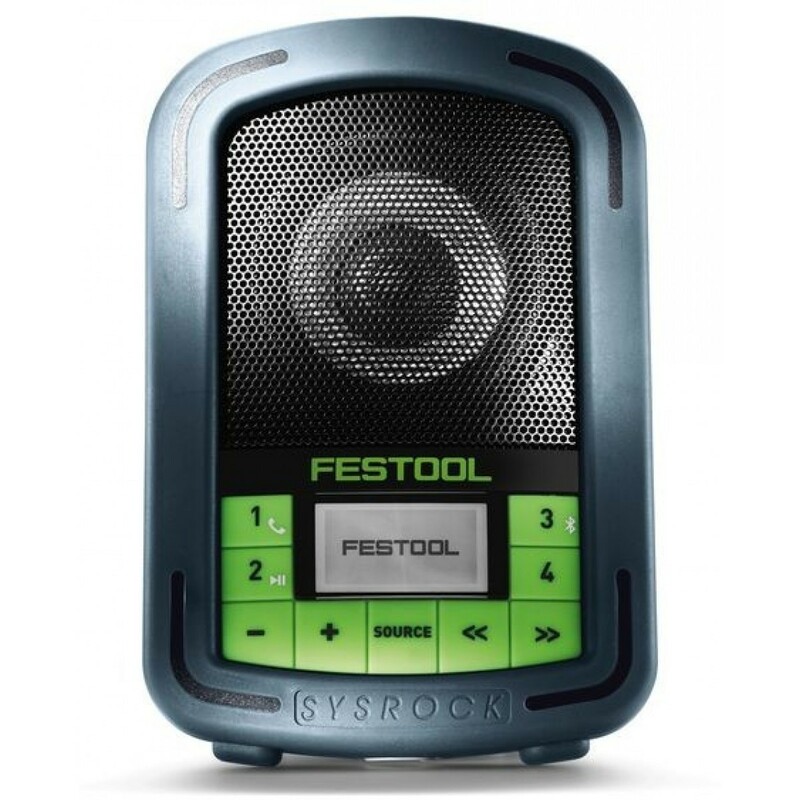 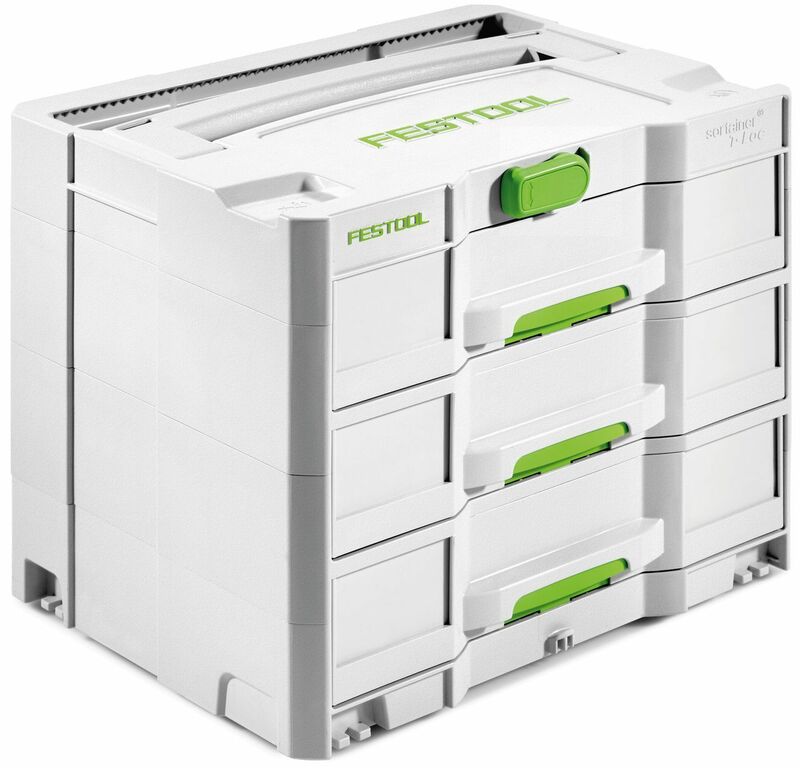 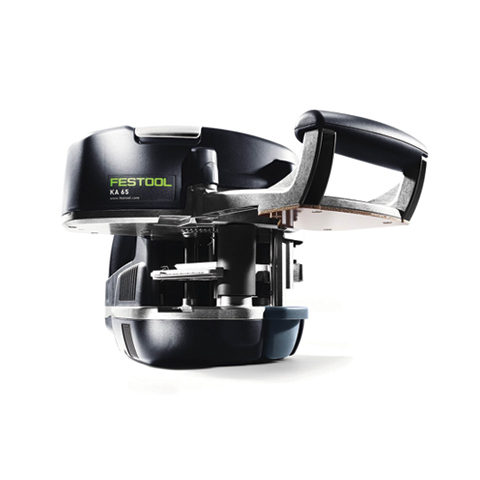 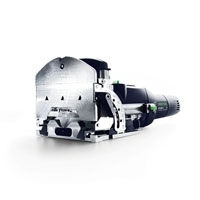 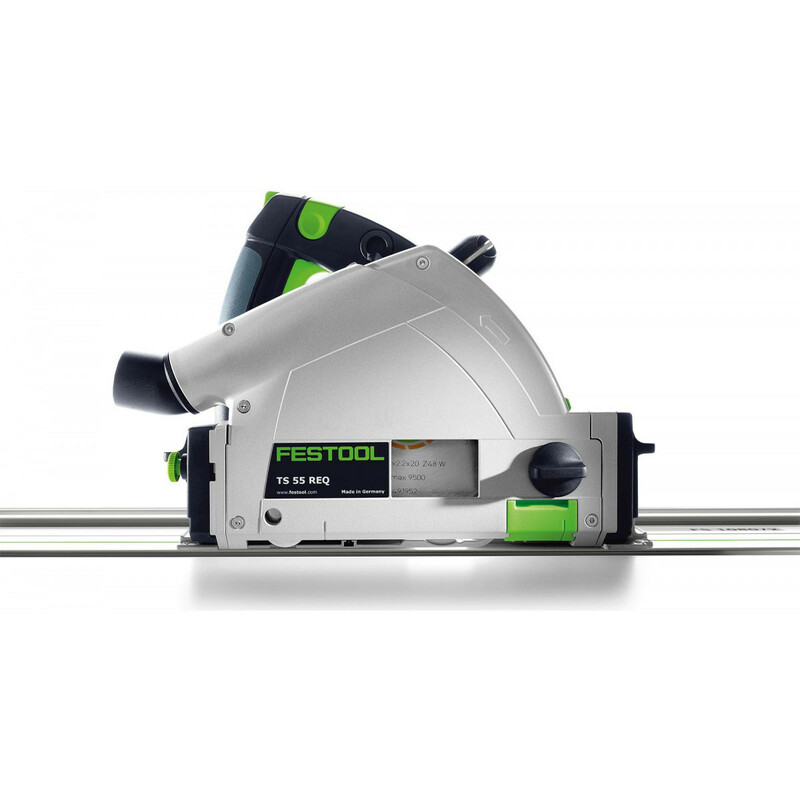 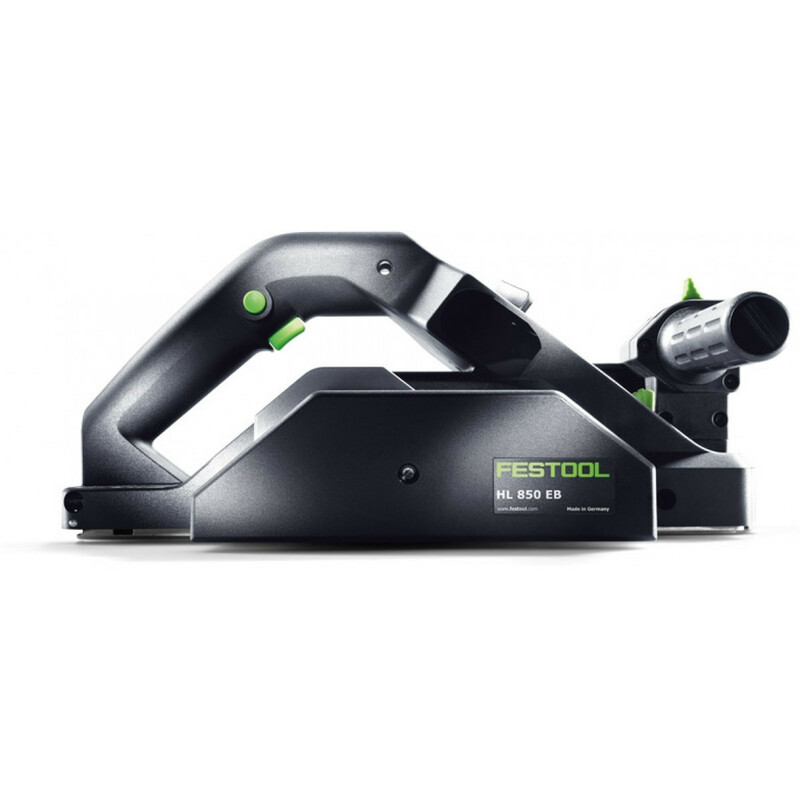 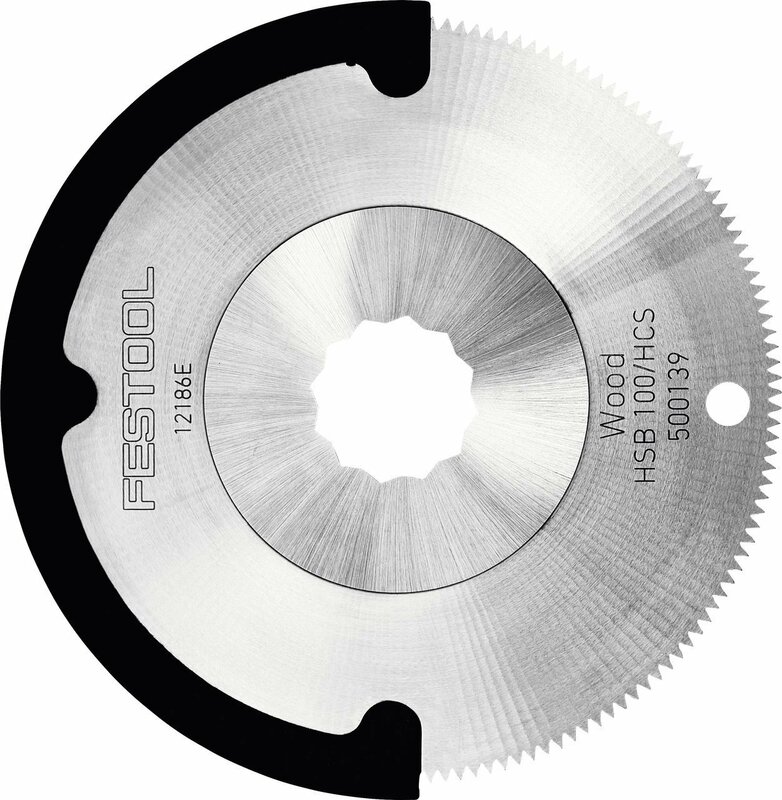 The patented extraction coil guarantees extremely efficient extraction when paired with a Festool dust extractor.